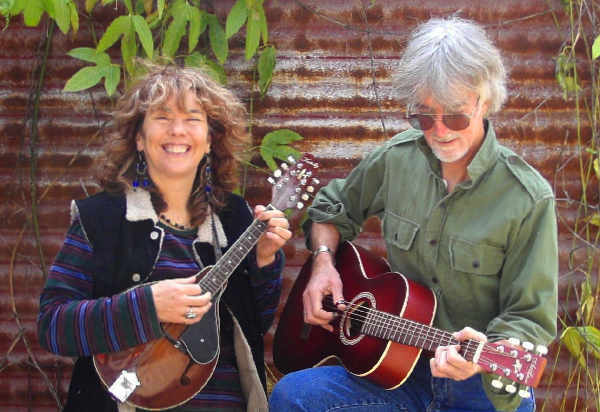 For over 30 years Penny Davies & Roger Ilott have being writing and singing songs that are truly Australian. 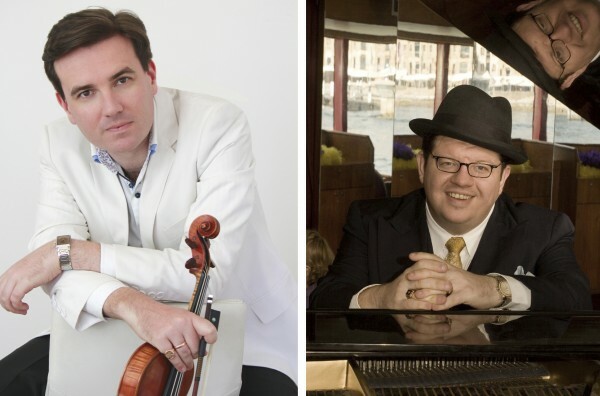 Millions of Australians hear and love their songs every week on Ian McNamara’s “Australia All Over” ABC Radio show. 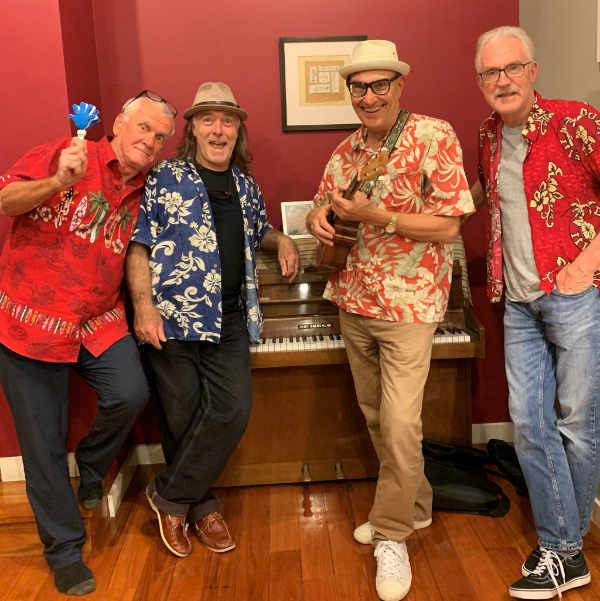 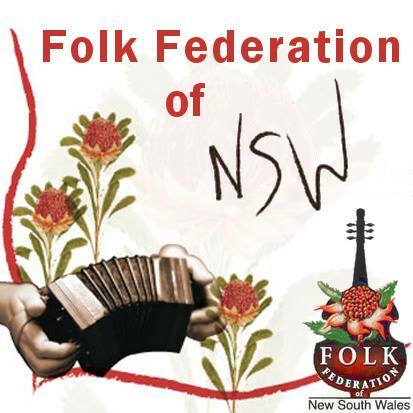 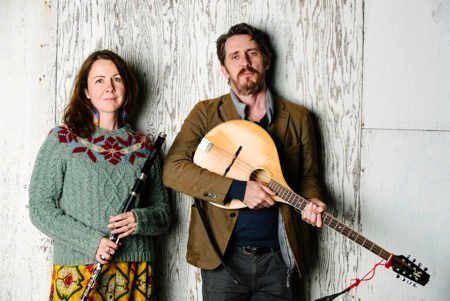 They have been featured artists at numerous festivals around Australia, most recently the Woodford Folk Festival, the National Folk Festival, the Illawarra Folk Festival & the Jondaryan Heritage Festival.